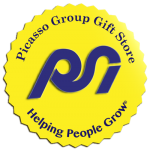 program helps men become involved fathers, uncles, grandfathers and cousins. 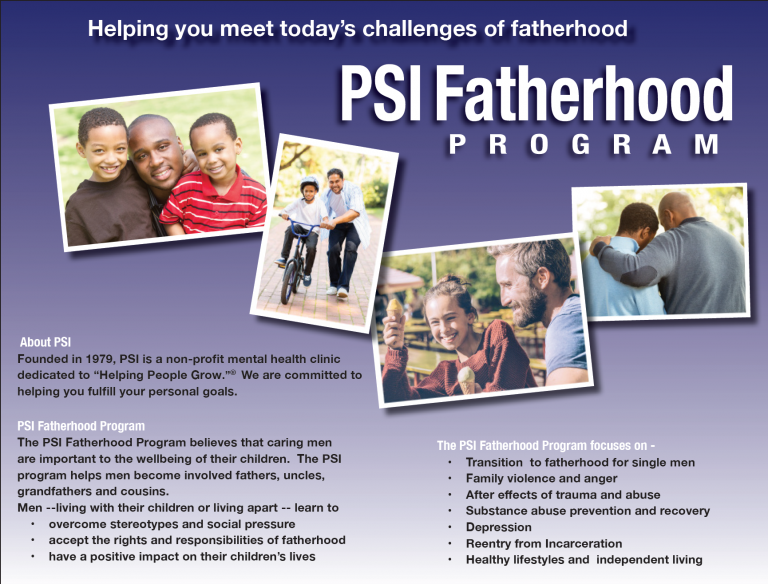 Download the program brochure to learn more about the PSI Fatherhood Program. Click here to fill out the Fatherhood Program Interest Form.